Wedgwood is a global home and luxury lifestyle brand whose 250 year heritage is characterised by its commitment to producing iconic collections for the home. The company dates back to 1759 when Josiah Wedgwood, aged just 29, founded his now famous pottery in the Ivy House works in Burslem, Staffordshire. Today, Wedgwood remains true to Josiah’s legacy of innovation and craftsmanship. Combining an unrivalled heritage with the best of modern design, the brand has evolved to create a relevant and contemporary aesthetic which inspires Expressive Living. 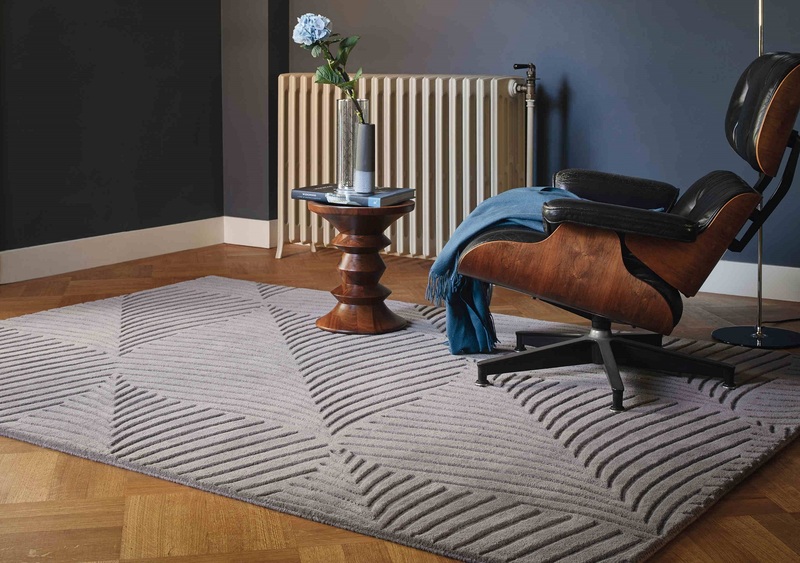 Made from 100% wool, this stunning range of hand tufted rugs are inspired by the rich heritage of Wegdwood patterns. Offered in Wedgwood’s iconic colour palette, these beautiful designs will add a touch of English elegance to any home.